Potassium is a natural mineral that is crucial for both the health and well-being of our cats. It can be found in many foods and is usually added into a well-balanced kibble made specifically for felines. But how do we know if our pets are getting enough potassium and if not how do we supplement them with this vital ingredient? 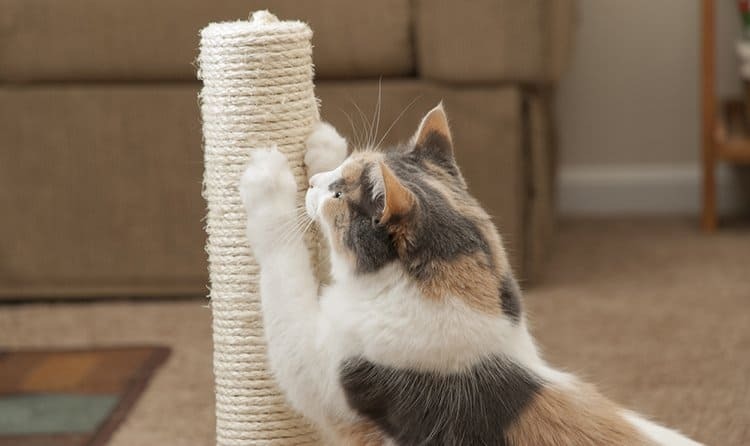 Let’s explore the role of potassium in our cats, some of the common problems and symptoms of a low potasium and the supplements that can aid in rectifying this condition. According to veterinarian medicine, potassium is considered an electrolyte. This means it functions on both the cellular and electricual levels (carries small electrical charges). These are key to having a healthy heart, nerves and muscles. What Can Cause Potassium Loss? What Kind of Potassium Supplements are there? There are three main types of potassium supplements that are commonly used with cats. ● Potassium citrate: also an oral treatment usually in a syrup form. ● Potassium chloride: Injectable through a small IV bag. Many pet parents find the oral forms of potassium supplements oftentimes lead to stomach upset in their cats. Potassium gluconate pills may be given by crushing and mixing it with food (powders should also be mixed with food). In addition, pet parents have found mixing part of the dose with food and giving it more frequently throughout the day (over several meals) will also help alleviate stomach upset. Potassium citrate often comes in a syrup formula. 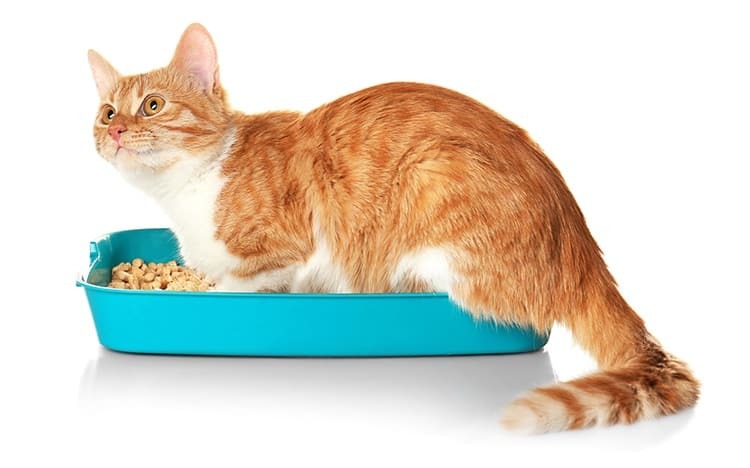 However, for those cats that are also on phosphorus binders (containing aluminum) potassium citrate will increase the absorption of this mineral. Waiting two hours to give the potassium supplement after the phosphorous binder will prevent this from happening. Since potassium chloride is an injectable, it is most likely your vet will be the one to administer it through an IV bag. Your veterinarian can diagnose whether your feline is hypokalemic by running some in-office tests. Be sure to make an appointment for an official diagnosis before beginning a supplemental regime. Too much potassium can cause heart failure in your cat, so it’s vitally important to follow your vet’s prescription for your beloved fur baby.